This area is famous for Geisha, with individuals in costume everywhere. A very colourful addition to Kyoto. 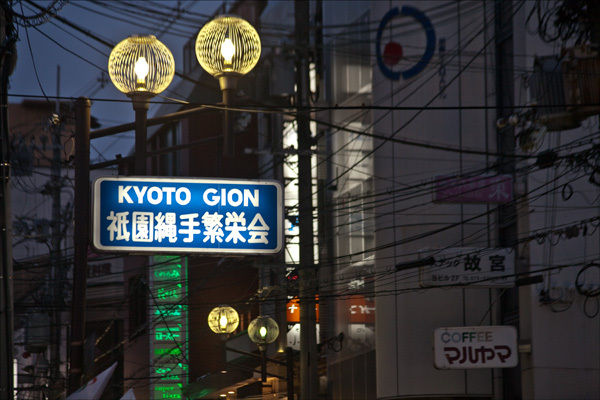 Gion district, Kyoto, Japan, Asia.